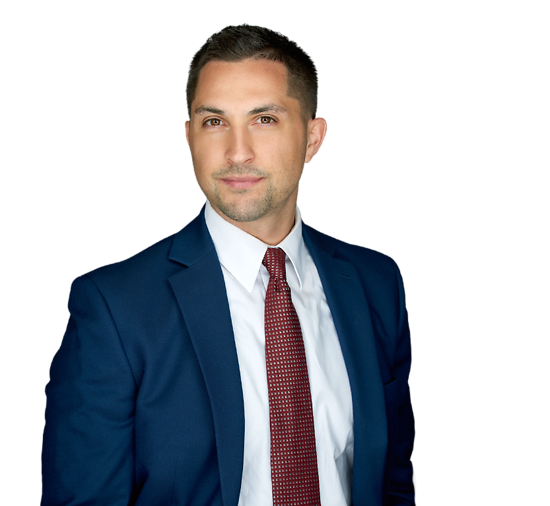 Stephen Turano represents clients on a wide range of professional liability, construction, environmental and commercial litigation matters. He regularly defends professional firms and licensed professionals, including attorneys, architects, engineers, in professional malpractice litigation. Stephen has served as counsel in the representation of regional, national and international professional firms in significant litigation matters. Stephen has litigated and mediated a wide variety of substantial and complex matters. His experience covers all aspects of litigation, from initial case assessment, to fact and expert discovery, motion practice and trial preparation.